Mozilla came to Fetch to help launch their new Web browser, Firefox Quantum. 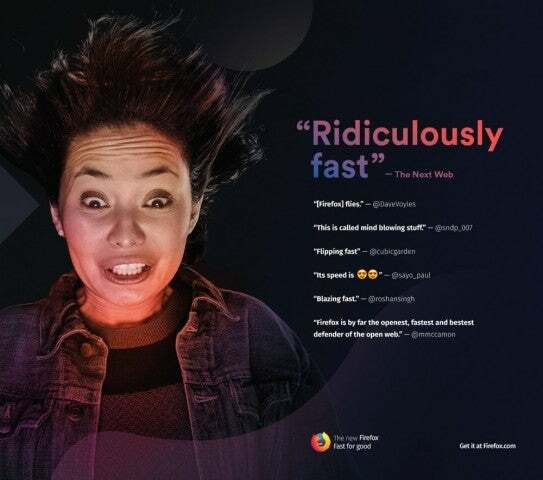 The challenge was to drive awareness of the Quantum browser, which is ethical, responsible, and now crazy fast. The target audience was “conscious choosers,” consumers who are community-minded, tech-forward, and make purchasing decisions based on their values. 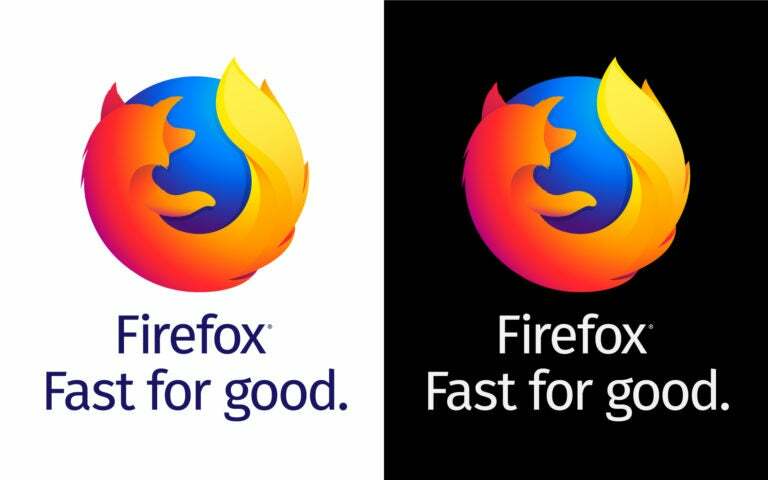 Using the campaign tagline ‘Fast For Good’, Fetch designed a multi-platform media strategy. This included publications including The Washington Post, and Reddit. On TV Fetch created a content tie-in commercial during the popular cyber thriller TV show, Mr. Robot. Out-of-home efforts concentrated on getting users to places they loved faster. 29% increase in brand consideration. 19% lift in brand favourability. 2bn impressions with a reach of over 96.6 million. Fetch is a global agency built for digital economy brands. Delivering digital media and advertising services since 2009, Fetch has found over 390 million new customers and driven 46 billion engagements globally. Fetch works with some of the world’s most pioneering brands including Facebook, Hulu, Mozilla, Lululemon and Apple Music. Consistently listed as a top digital agency, Fetch works across digital, mobile, paid social, display, search, creative and mobile marketing.